Provide comfort for the family of Ukase Chen with a meaningful gesture of sympathy. Passed March 15, 2019 at the Dove House. He was the spouse of the late Jo Ann (Graham)Chen. Mr. Chen was born April 26, 1943 in Baltimore, MD the son of the late Whence Eugene Chen and late Jeannie (Goon) Chen. He worked for numerous years in the Property Insurance Business before founding his own business, DC Claims. Duane was an avid Oriole and Ravens fan and also loved to watch his children and later his grandchildren play sports. He enjoyed to cook and spend time with his dog Scooter. Surviving are his children: Stacey(Troy) Carroll, Timothy(Kathy) Chen, brother Dennis(Diana) Chen, grandchildren Brittany(Jason), Marlee, Sydni, Alysandra, Isabella, great-grandchildren Julian and Caiden. 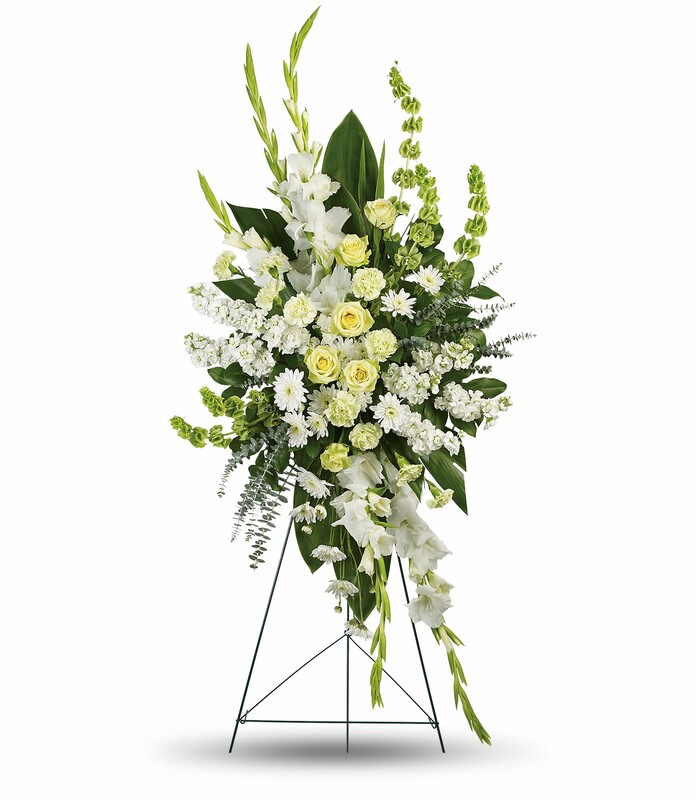 To send flowers in memory of Ukase "Duane" Chen, please visit our Heartfelt Sympathies Store. We encourage you to share your most beloved memories of Ukase here, so that the family and other loved ones can always see it. You can upload cherished photographs, or share your favorite stories, and can even comment on those shared by others. 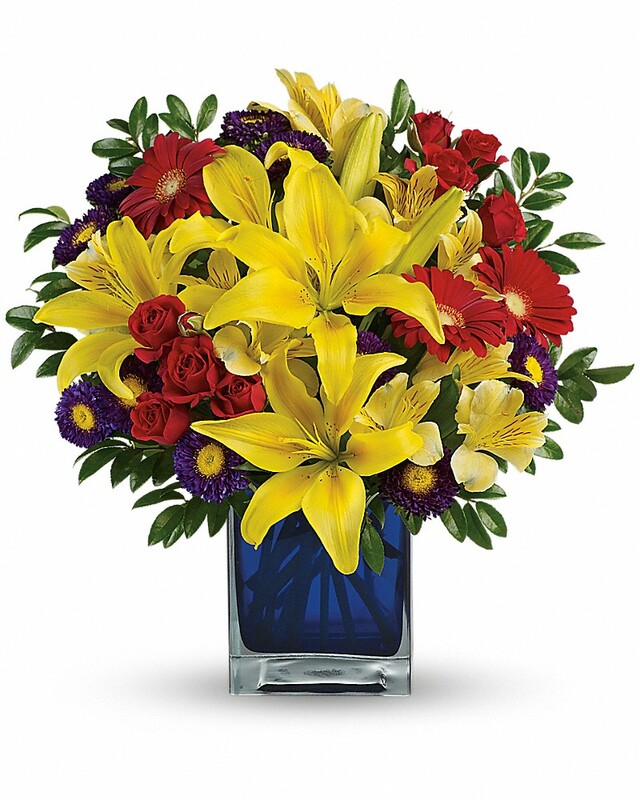 The ID Tech Family sent flowers to the family of Ukase "Duane" Chen. The ID Tech Family purchased flowers for the family of Ukase Chen. Heartfelt Sympathies Store purchased flowers for the family of Ukase Chen.